Once again my rhododendron is about to burst into flower. 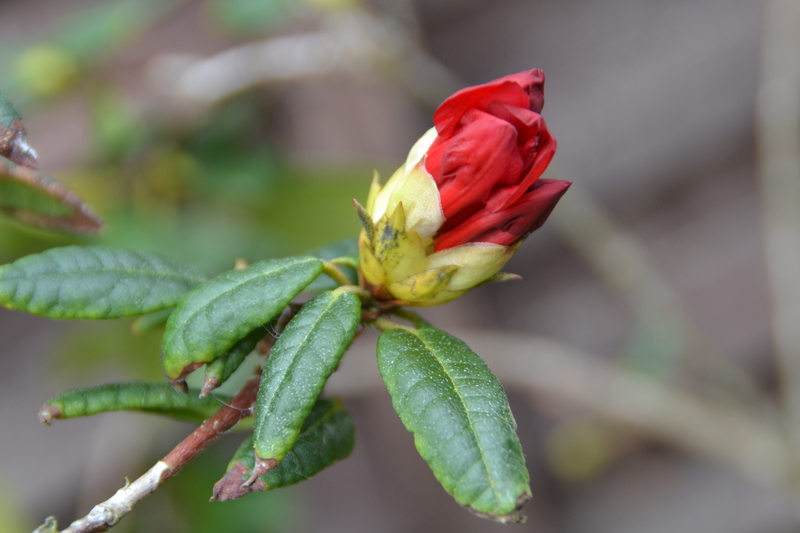 Not unusual you might think – there are rhododendron buds bursting open in gardens everywhere. But my own specimen is proving to be extremely resilient. In the past 7 years it has moved home 4 times – that’s twice more than I have. It has travelled the breadth of the UK – twice. It has been uprooted and replanted 3 times and currently resides in a very large square tub. It’s not the best looking example – it’s tall and straggly; it only manages to produce 3 or 4 blooms each year; it leans precariously one way – yet still it flowers. One day – like me – it will be able to put down roots once more… somewhere where it will thrive and grow, somewhere it can finally call home…….. just as I will.